When you bring people together with a shared purpose in a place that supports their needs you can actually fuel engagement and improve organizational performance. With an increasingly complex and competitive global environment, place matters, more than ever. Steelcase and Tallgrass can help you create places that amplify the performance of your people, teams and enterprise. This is who we are. It’s also what we do. We want to make sure you get full credit on items that you return. Please make sure the return is in the same condition that you would expect to receive it from us if you were buying it. As a general guideline, products must be returned in resalable condition with the original packaging. It is not necessary that you re-tape the product packaging. • Products with packaging that has been carelessly opened and/or repacked, whereby the original manufacturer’s carton has been damaged. 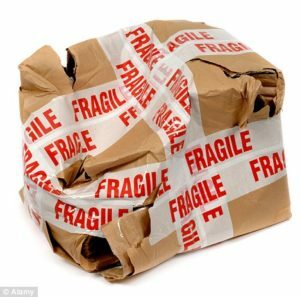 • Products with packages that have been torn, ripped and/or cut, especially Inkjet or toner cartridges. NOTE: Food items, and items that are “special ordered” are not returnable – this is the policy of all of our vendors and suppliers. Restocking fees are percentages of the original price you paid. Credit cannot be given for any products returned after 90 days from the date of invoice. If you have any questions about our policy, please don’t hesitate to contact your sales or customer service representative. Thanks for your cooperation, and as always- thank you for your continued business!